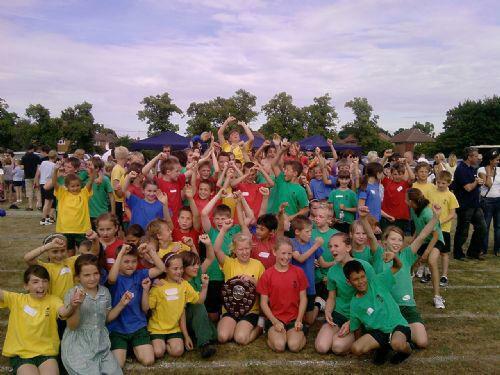 Our fantastic children have won their 4th District Sports Competition in a row. All the children competed well and after some close races MGJ came out on top. Well done to all our children and thank you to our great teachers who coached the children and also parents who supported our children on the day.